A tablet is an excellent way for children to learn, play, and be entertained. The problem is, your device is probably not suitable for a child to play on without supervision; your child could easily find inappropriate online content, download potentially malicious apps, or accidentally run up your iTunes bill. The best solution is to purchase a tablet for kids that is specifically developed for and geared towards children. These devices usually include durable “drop-proof” cases, robust parental controls, and pre-loaded, age appropriate, applications. 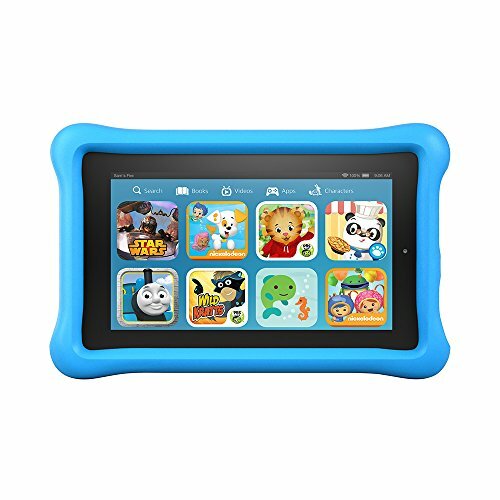 The following is a list of the top 10 tablets for kids that are best for small hands and young minds. 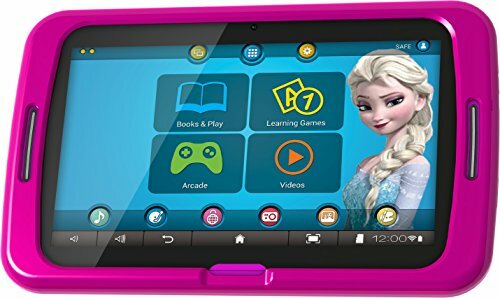 Securely encased in a bright pink or blue protective case, the Amazon Fire Kids edition provides a safe and fun environment for children to explore. The resolution of 1024 x 600 pixels is not the best on the market. However, this 7-inch tablet does come with a 1.3 GHz processor. It also comes with 1GB of RAM and 8 GB of storage (which can be expanded to 128 GB with a MicroSD card). The parental controls allow you to set up multiple profiles on the device. They also allow you to specify how much screen time each profile is allowed. The starting price makes this incredibly affordable. Especially since it includes a 2-year replacement warranty and a year of access to Amazon FreeTime Unlimited. This gives your child access to thousands of apps, books, and movies which are both relevant and age appropriate. 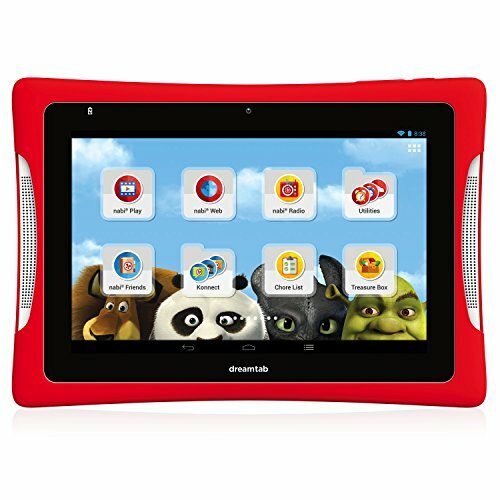 The DreamTab tablets for kids are an excellent device for children who have grown used to using their parent’s tablets. The performance of the integrated Tegra four core processor will make the 1920 x 1200 fully HD resolution of the 8-inch screen as speedy and visually intriguing as most adult-geared devices; the kid-friendly environment and full-scale parental controls will ensure that your children are fully engaged and learning while staying safe. There are several apps which come pre-installed on the DreamTab. These include software created by Dreamwork’s animators that teaches young artists how to create intricate drawings. The price is a bit steeper than other devices on this list. However, the DreamTab includes the ability to add and change the content as your child grows older. 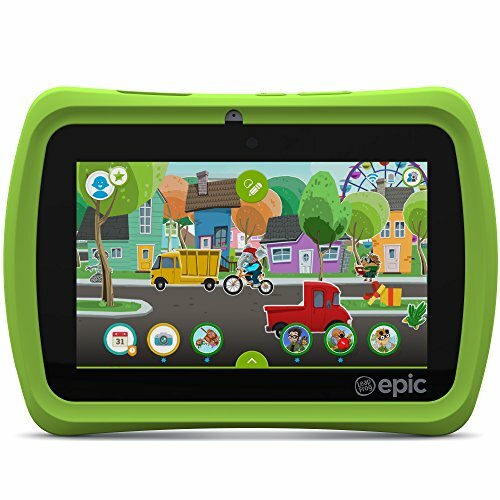 Aimed at children 3 to 9 years old, the LeapFrog Epic is an android based tablet customized to be child-friendly. 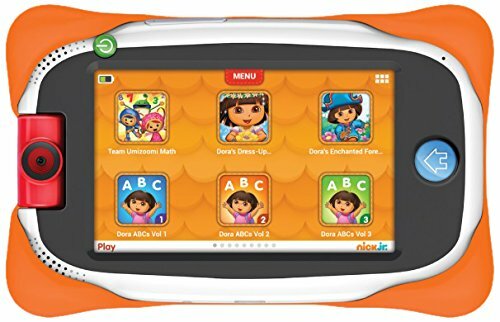 The LeapFrog brand focuses on educational software which teaches children through engaging content. 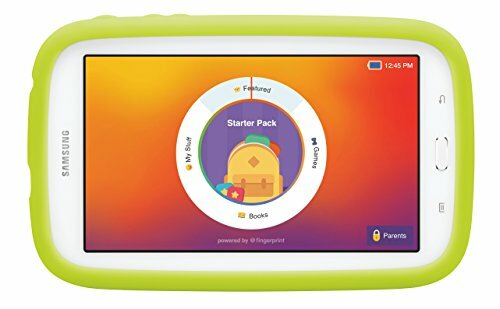 LeapFrog are renowned for making great educational toys, and their tablets for kids are no exception to this. This is very evident with the 20 LeapFrog apps which come pre-installed on the device. Children will be able to access the internet through the Leap Search browser. This browser ensures safe and appropriate web content for children. Additional features include a protective plastic bumper-like case, a built-in stylus, and superlative parental controls. These are all included in the cost. Children helped to design the Kids Edition of the Galaxy Tab. You can certainly tell that from the bright colors, large buttons, and soft yet sturdy bumper case on the device. The apps that come pre-installed on the 7-inch device are aligned with Common Core curriculum and STEM learning. More apps can be downloaded after subscribing to the Samsung Kids service, at $4.99/month. This service is included for the first 3 months after the device is activated. The Tab 3 Lite is an Android device and has a 1.2 GHz dual-core processor with 1 GB of RAM and 8 GB of flash memory. The memory can be extended with an SD card. While the parental controls are excellent, they can be a bit overzealous in limiting approved downloadable content. They can also be difficult to modify. Despite this, it is still one of the best tablets for kids on the market today. The price for the iPad Mini 3 may be a little steep. 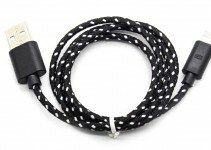 However, the price can be offset by the features included in the device. The iOS operating system has an excellent depth of fun games and educational apps which will entertain your child for hours. Additionally, the screen resolution is 2048 x 1536 pixels, which provides an in-depth and gorgeous display which is incredibly lifelike. While this isn’t a tablet that is targeted toward children, it does have some parental controls that can be initiated. These can limit specific features and apps on the device. Designed for a pre-school and kindergarten level audience, the nabi jr. is perhaps the most durable and insulated product on this list. This tablet for kids may only have a 5-inch screen, but the compact size is easier for smaller hands to hold and carry. Simple and straightforward design features mean that your youngster will be able to easily delve into the games and apps created to assist in Early Childhood Education. Furthermore, at 7 hours of battery life on a full charge, your little one can play with the tablet while on the go! One of the best things about the Dragon Touch, besides the price, is the fact that it’s incredibly durable. Not only is the entire tablet encased in a plastic bumper, but the inner lining of the case is ribbed. This adds extra insulation. As with most tablets for kids, the Dragon Touch works on an Android operating system; in addition to this, there is a third-party application software called Zoodles. This application maintains the kid profiles, supports video storybook modes, and offers drawing and image applications. This program may need a premium upgrade to include more functionality for the tablet. However, the Dragon Touch is certainly an acceptable beginning tablet for children. VTech has been an excellent resource for parents and children, by integrating technology, entertainment, and early childhood education. True to form, the VTech Innovative Max offers young children an excellent device that is educational, engaging, and powerful. The tablet for kids has a well-insulated case which comes equipped with a child-sized plastic handle. 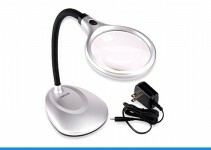 It also comes equipped with 180 degree rotating camera and video recorder. 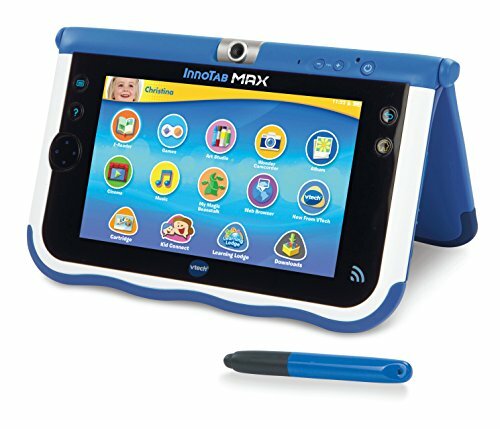 The Innovative Max comes with 18 app pre-installed; there are also over 650 cartridges in the VTech library that can be purchased and used on this device. Overall, this tablet for kids is very useful particularly for young children. Especially if they are already part of the VTech family! The Kurio Xtreme 2 comes with Android 5.0 Lollipop OS, quad core processor, and dedicated 3D graphics chip. The kids tablet offers a high-resolution touch screen easy for little fingers to navigate. The bumper that comes with the device does have a kickstand for hands-free viewing. 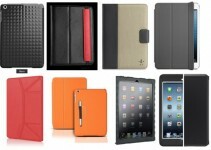 However, it does not fully encase the tablet, leaving areas unprotected from possible damage. The Kurio Xtreme 2 comes preloaded with over 200 games, videos, educational apps, and e-books. It also has an excellent battery life that will last over 5 hours on a single charge. 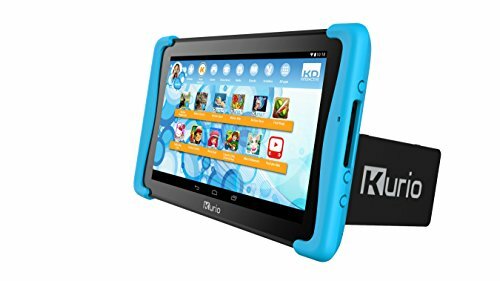 While this tablet for kids is not very unique in what it offers in the line of kids tablets, it has a reasonable price tag. It also has a very reliable build, and, at 16 GB, has a larger starting hard drive than most tablets for kids. 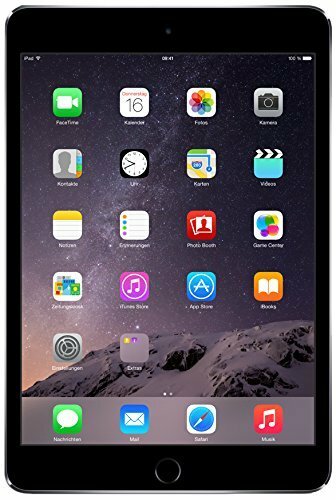 The Smartab is an excellent choice of tablet for kids for parents who are on a budget. While at a price of just under $100 this device is definitely considered an an entry-level item. This Android tablet maintains the same 1024 X 600-pixel screen resolution, 7-inch display, and 8GB of expandable memory as most other tablets on the list. Your children will certainly be entertained by the 60 apps, books, and videos that come pre-installed on this device. The parental controls on the Smartab, however, are limited and relatively inflexible. If you’re kids already have a tablet, then why not look for something for yourself! 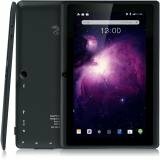 We have plenty more tablet buying guides on TopTenSelect.com such as The Best Drawing Tablets, and Best Tablets for College Students.